Along with motorsports, golf, tennis, and equestrianism, Rolex has also long supported yachting. The Swiss watchmaking giant sponsors many of the sport’s top events, yacht clubs, and awards. There’s the Rolex Sydney Hobart Yacht Race, the Maxi Yacht Rolex Cup, the Rolex Fastnet Race, the Rolex Farr 40 World Championship, the Yacht Club Costa Smeralda, and the Rolex World Sailor of the Year Awards to name a few. And now, Rolex and World Sailing—the international governing body of the sport—has recently announced an even stronger partnership. 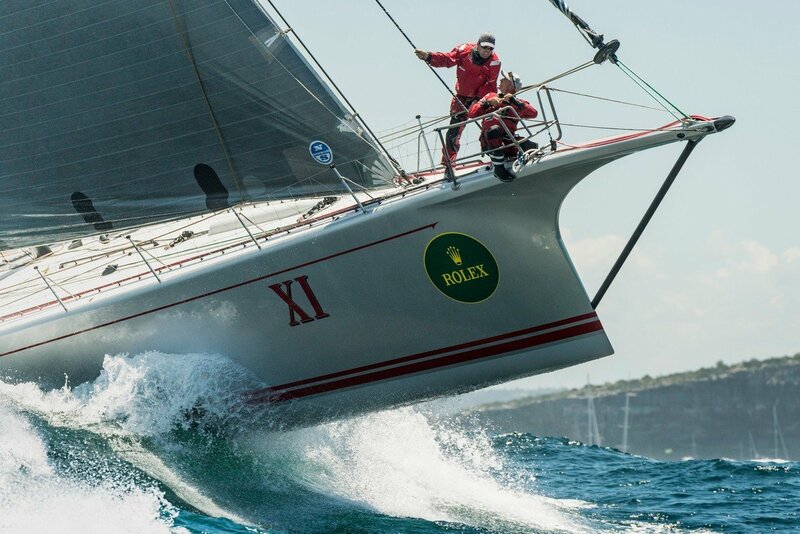 Rolex continues to strengthen its ties with the yachting community. As part of the partnership, Rolex will continue to sponsor World Sailing’s Rolex World Sailor of the Year Awards, which, as its name implies, recognizes the best male and female sailors of the year. The 2017 winners of the prestigious award were Marit Bouwmeester and Peter Burling. Along with their trophies, the winners also took home the beautiful Rolex Yacht-Master in stainless steel with a platinum bezel—no doubt furnished with a special engraving on the caseback marking their achievements. There’s no better trophy than the one you can wear proudly on your wrist! The Rolex Yacht-Master II 116680, would you sail with it? 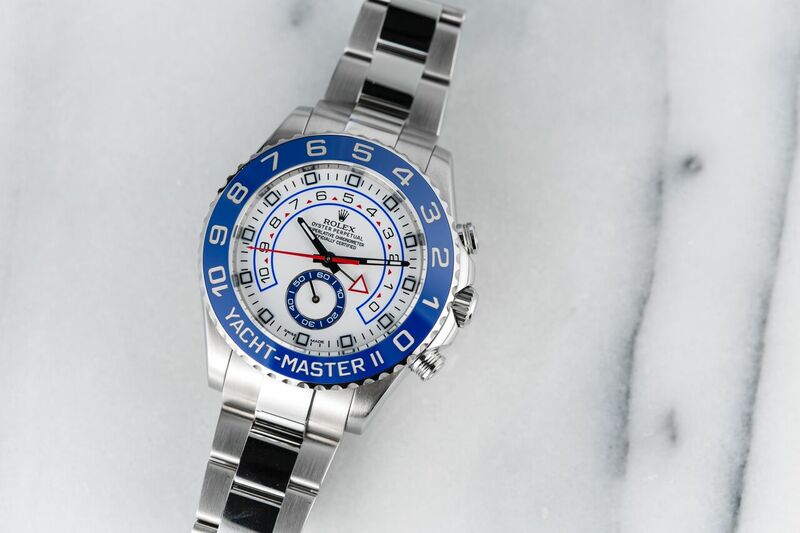 In addition to sponsoring yachting events, Rolex, of course, creates nautical-inspired watches such as the Yacht-Master and the Yacht-Master II. While the Yacht-Master I is perhaps more for the casual boating enthusiast the Yacht-Master II was developed with the competitive sailor in mind. The newer Yacht-Master II, characterized by its vibrant blue ceramic bezel, is especially noteworthy for boasting a regatta timer—a function created specifically for competitive sailors. During a race, the regatta timer can be used to countdown when the boat can cross the starting line. The Yacht-Master II has a flyback regatta timer, which can be set anywhere from 1 to 10 minutes. Besides being one of the most complex modern Rolex watches to date, the Yacht-Master II is also one of the larger ones thanks to its 42mm Oyster case. Plus, released in 2007, Yacht-Master II collection is one of the newer offerings from Rolex too. It’ll be interesting to see what the new relationship between World Sailing and Rolex will bring to the sport. On the other hand, for Rolex enthusiasts, perhaps this means we can look forward to a few new Yacht-Master or Yacht-Master II models at the upcoming Baselworld 2018.